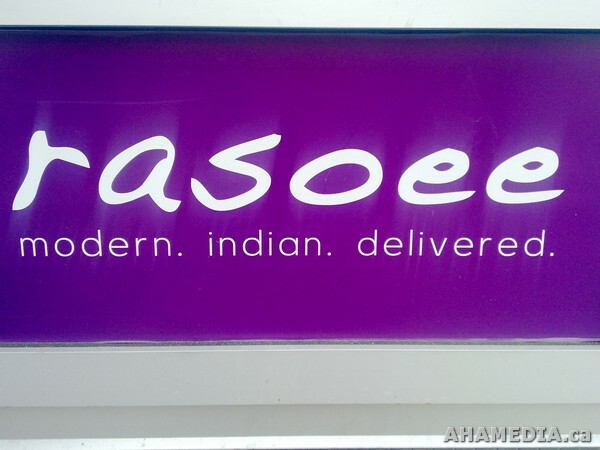 AHA MEDIA recently sampled delicious curries from Rasoee – Indian food, fast, fresh & modern. If you like spicy Indian food that is reasonably priced and you’re in a hurry, Rasoee is the place to go! We found their food delicious and comes with fresh chopped veggies on top. We ordered butter chicken and lamb curry (both hot)and our food was ready to go in under 5 minutes (wow). The prices were reasonable and the staff friendly. 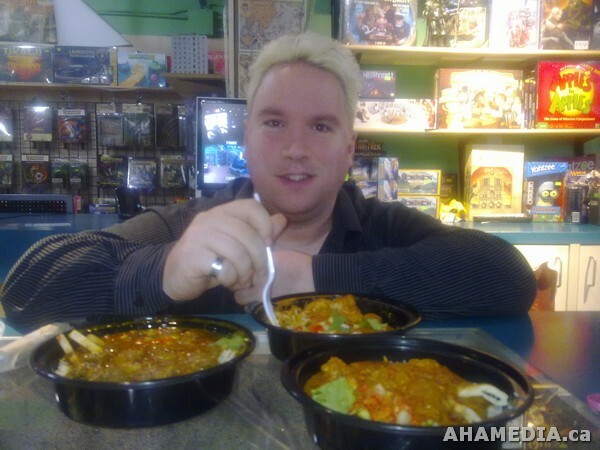 The curries were amazing and the naan was delicious and comes in white or whole wheat flavours. We definitely recommend this place and would go back often.